Just for women, Ski De Femme offers free cross country skiing instruction in small groups for both novice and intermediate skiers in a choice of classical or skating techniques. The clinic is a great (fun) way for women of all abilities to learn and get into cross country skiing. 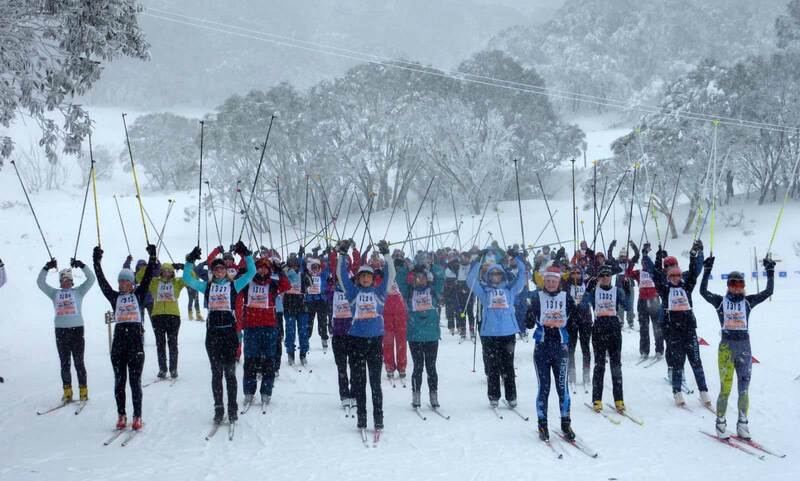 The cross country ski trails at Falls Creek are a ‘piste of pink’ when Fast and Female Australia hosts their cross-country ski event for girls aged 8-19 years. Catering to skiers of all abilities, Fast and Female aims to support, inspire and empower girls to stick with sport and adopt a healthy outdoor lifestyle.